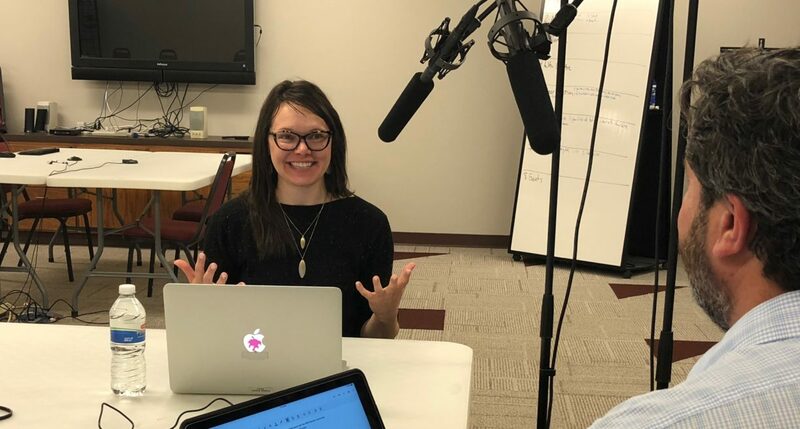 In this episode, Darcy Bakkegard and Molly Olson are talking about professional development for teachers with a focus on EdCamp North Dakota, which takes place April 7 at sites in Mandan and Mayville. 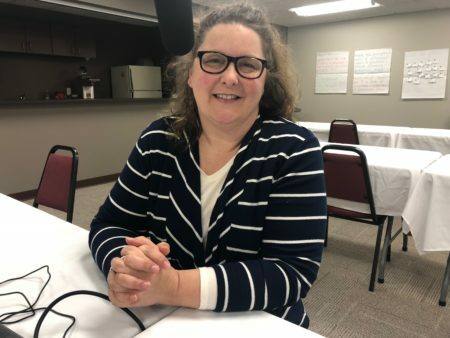 Bakkegard worked as a high school English and Theatre teacher for ten years before taking a position in 2017 with Prairie Public Education Services. She’s now a professional development coach for the PBS Teacher Community Program. 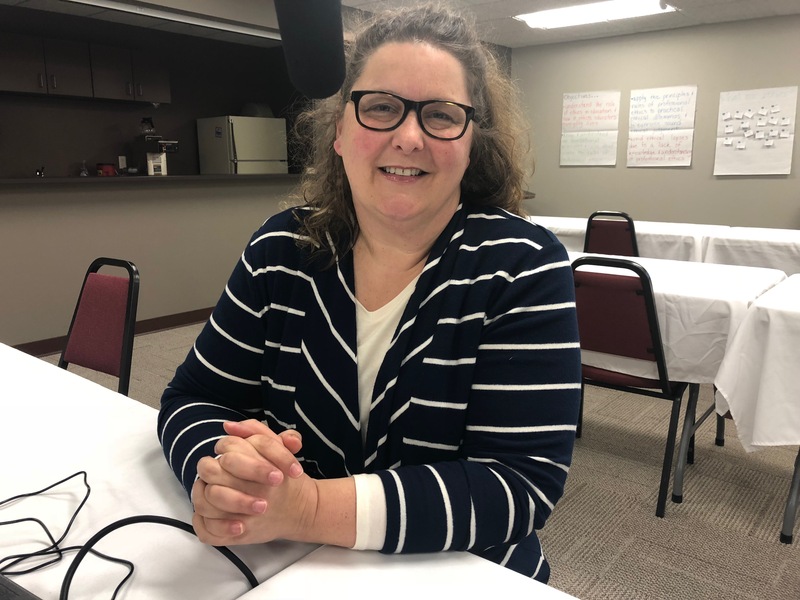 Olson spent 22 years teaching English Language Arts to 7th-12th graders and currently works as the Operations Director for the Missouri River Educational Cooperative. Bakkegard describes the event as an “unconference” where teachers set the agenda when they arrive and talk about issues important to them while at the same time collaborating, problem solving and forming new relationships to better engage students in the classroom. EdCamp is a collaboration between EduTech, Prairie Public, ND Center for Distance Ed, Missouri River Ed Coop, Mayville State and Mandan Red Trail Elementary.